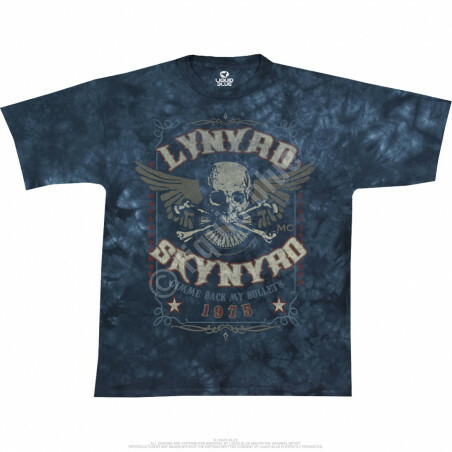 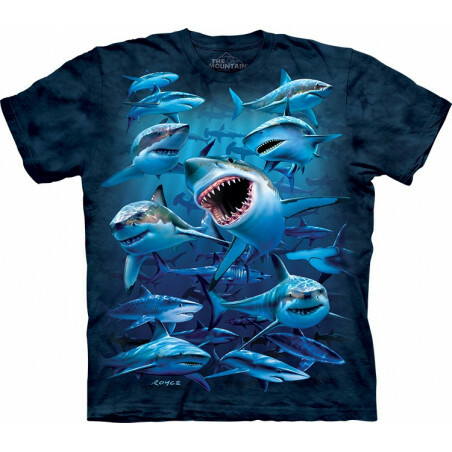 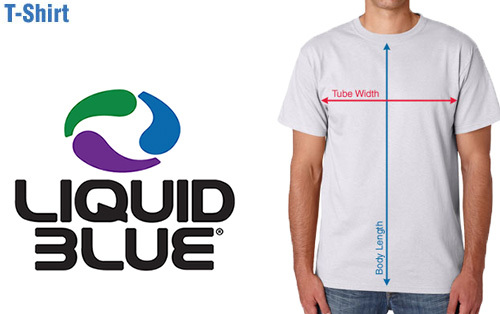 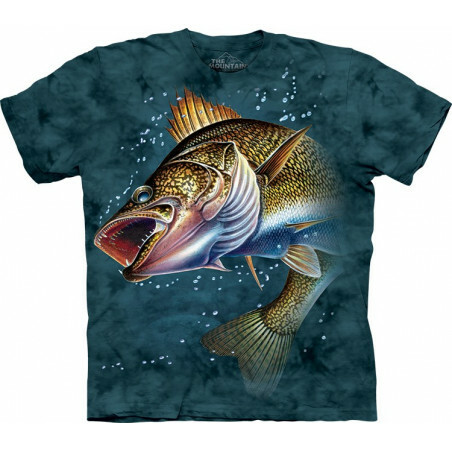 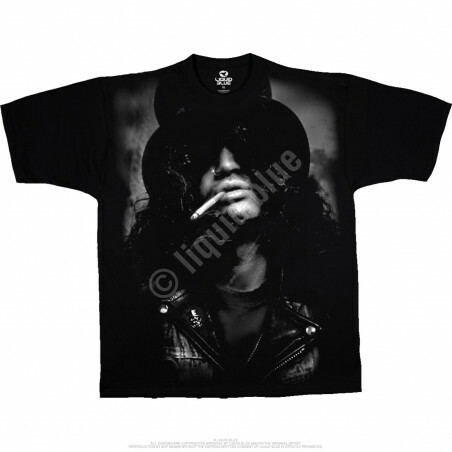 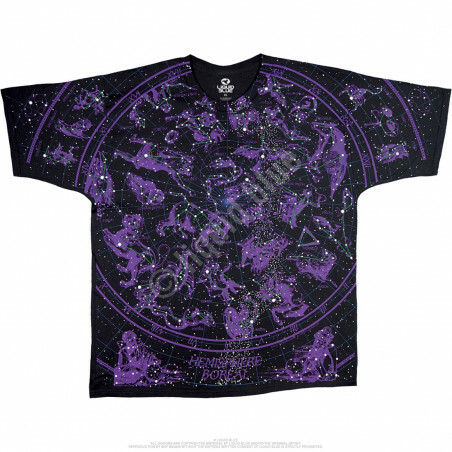 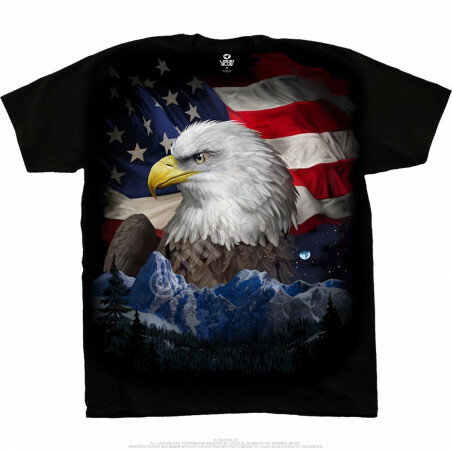 Relax and celebrate the 4th of July with this impressive graphic print t-shirt – American Icon Black T-Shirt Liquid Blue from American brand Liquid Blue. 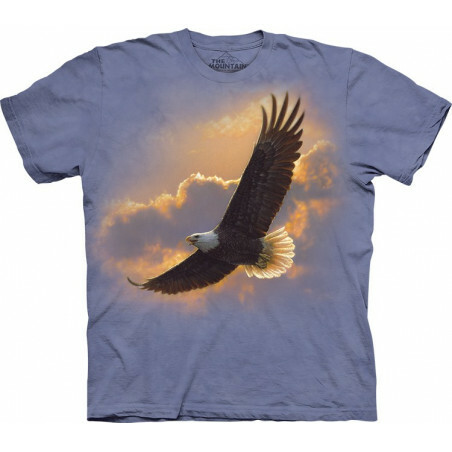 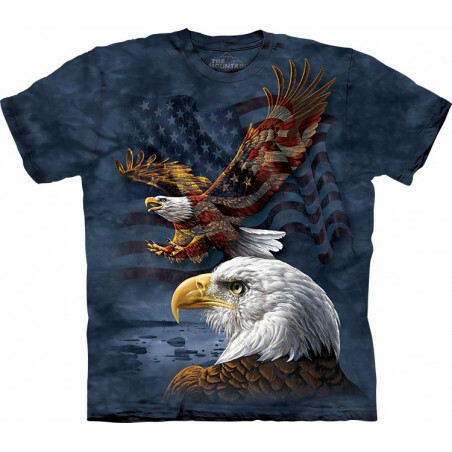 The eagle t-shirt makes for a great gift for the USA patriots. 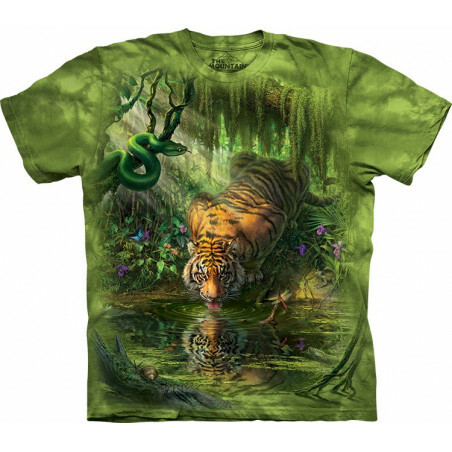 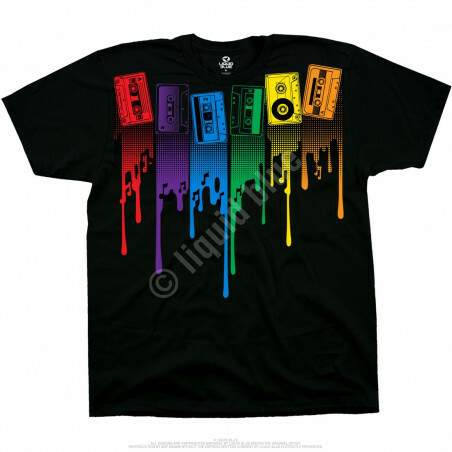 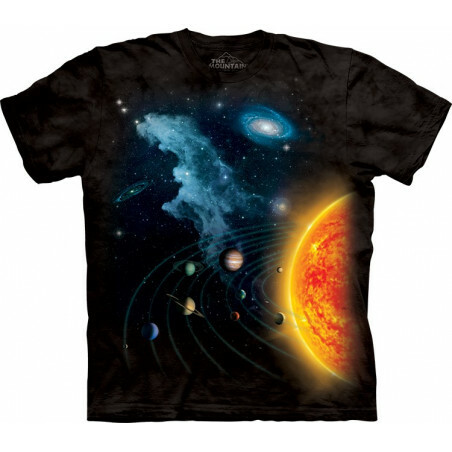 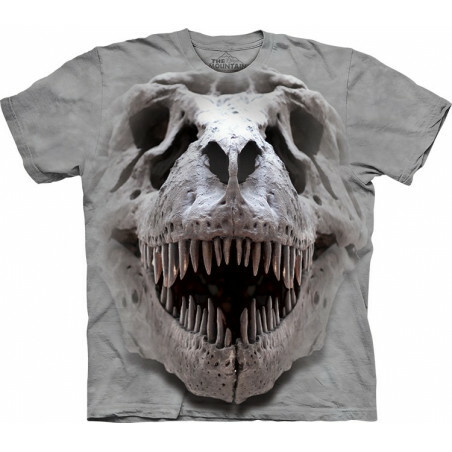 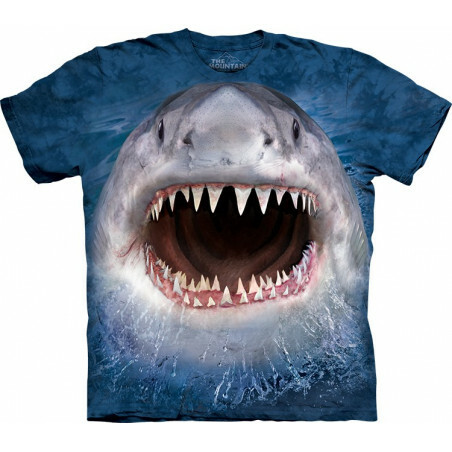 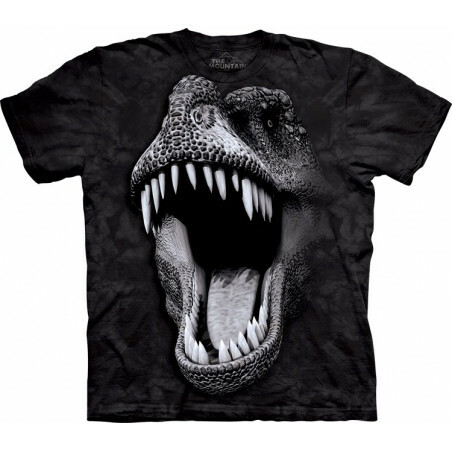 Shop for the perfect American apparel at the clothingmonster.com today!